On January 21st Senator Kamala Harris announced her run for President of the United States. This was met be with a lot of enthusiasm by many including women, some progressives, and of course her sorors the AKAs, but with skepticism from some black voters. What led to that skepticism are aspects of her record as , district attorney, and California Attorney General that became more widely known, and although not many some black men take issue with the fact that she did not marry a black man ( These men are akin to those black men in Georgia who refused to vote for Stacey Abrams). There are also general voter issues with her candidacy such as her Wall Street ties, some feel that she is not progressive enough, and her perceived lack of experience. 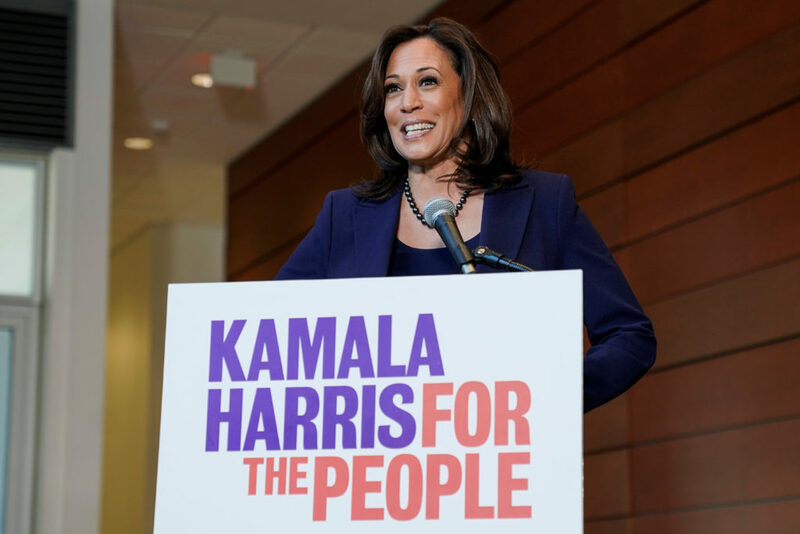 Some are not going to like the face that I raised these issues but they must be discussed if we are going to have a serious discussion about Harris's candidacy, and she must have an answer for them if she is serious about her candidacy. Voters deserve answers to those questions. I for one don't like her criminal justice record and have some concerns about her Wall Street ties but don't care about who she is married to or about her lack of experience as the same claims were made about former President Obama. I'm willing to listen to her and make a better-informed decision after her full platform is out there. What do you think? I would love to see your responses below.